Many of our toppers are shipped in the raw. 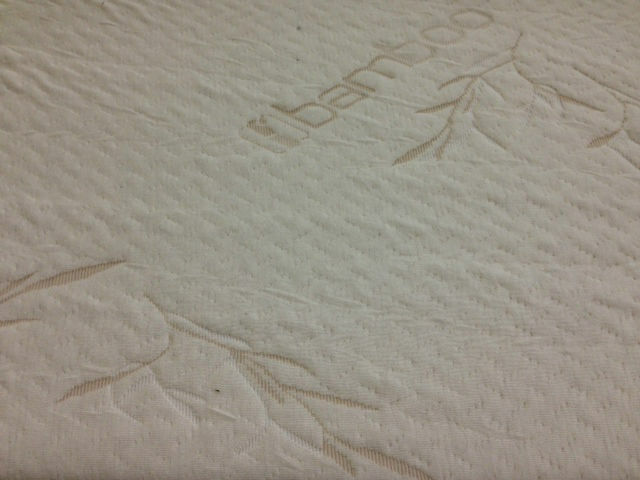 You can greatly extend the life of your new latex mattress topper by adding one of our zippered bamboo/cotton covers. 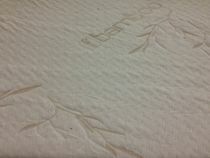 This will not only help protect the latex topper from wear and tear but also add a luxurious overall feel. Add one of these to your order and you won't regret it.